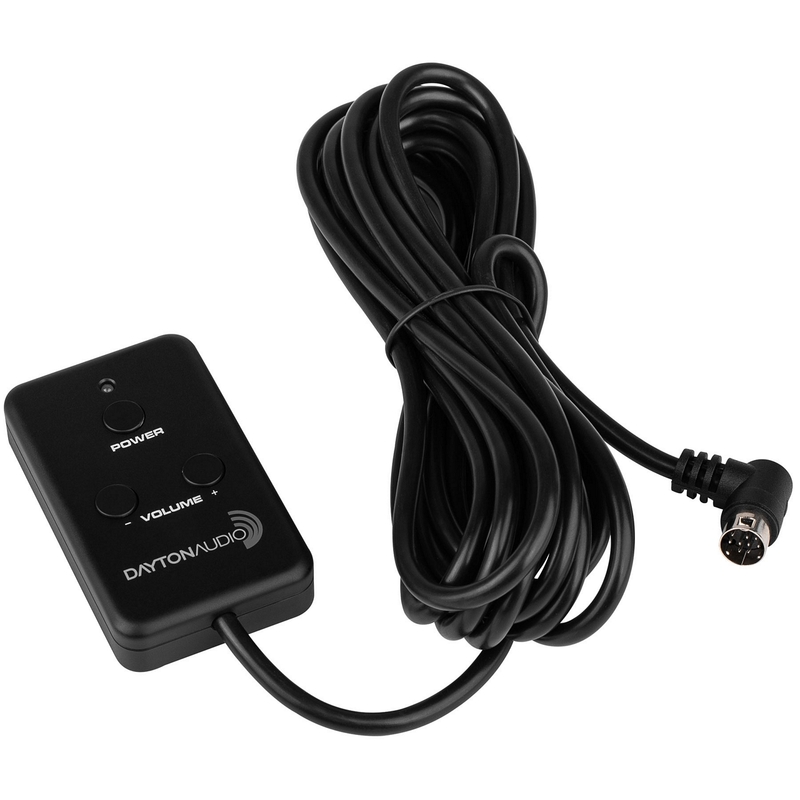 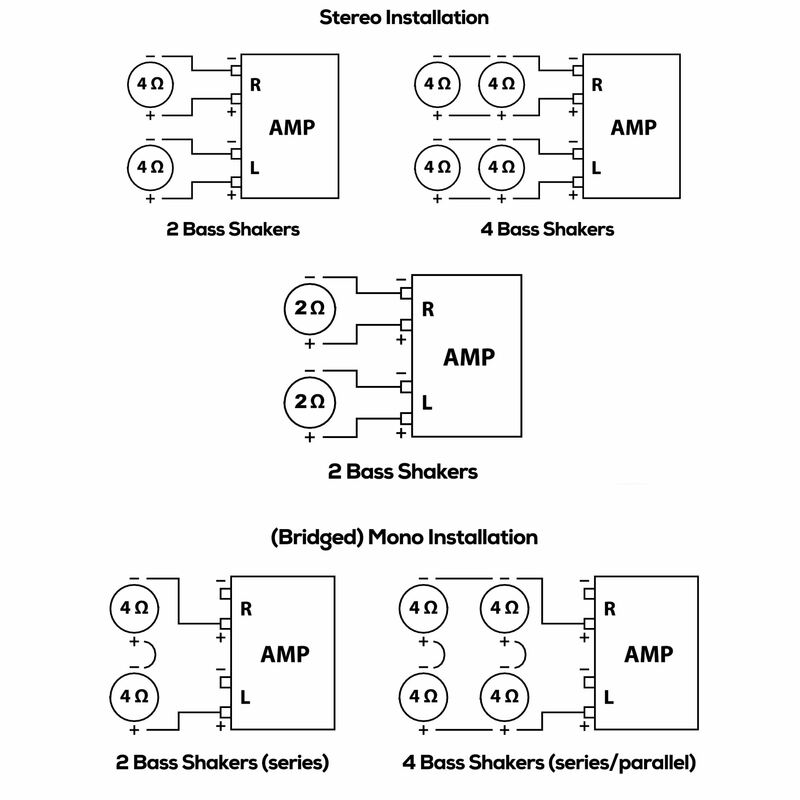 Dayton Audio’s BSA-200 bridgeable stereo amplifier is a perfect solution for bass shaker or subwoofer installs. 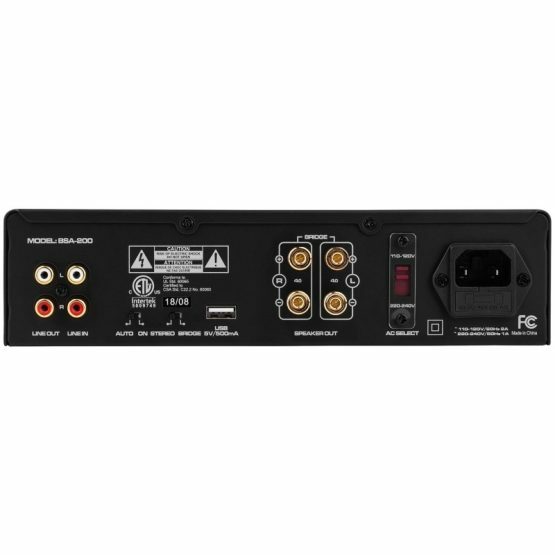 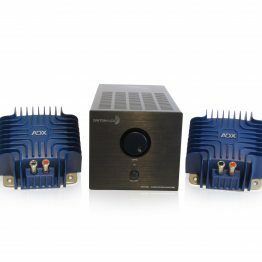 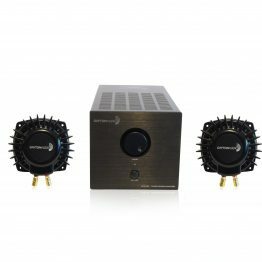 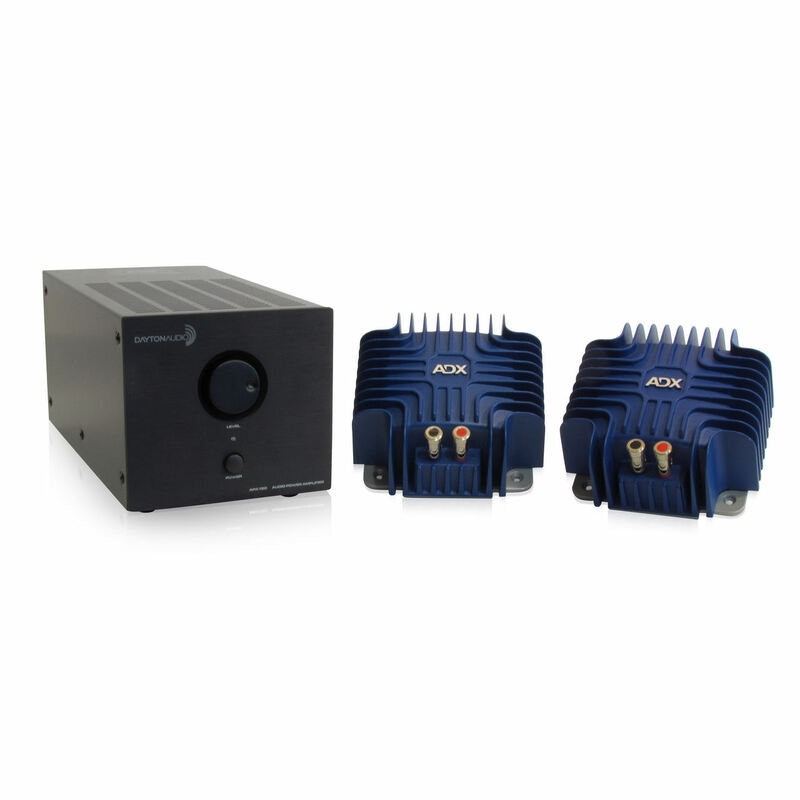 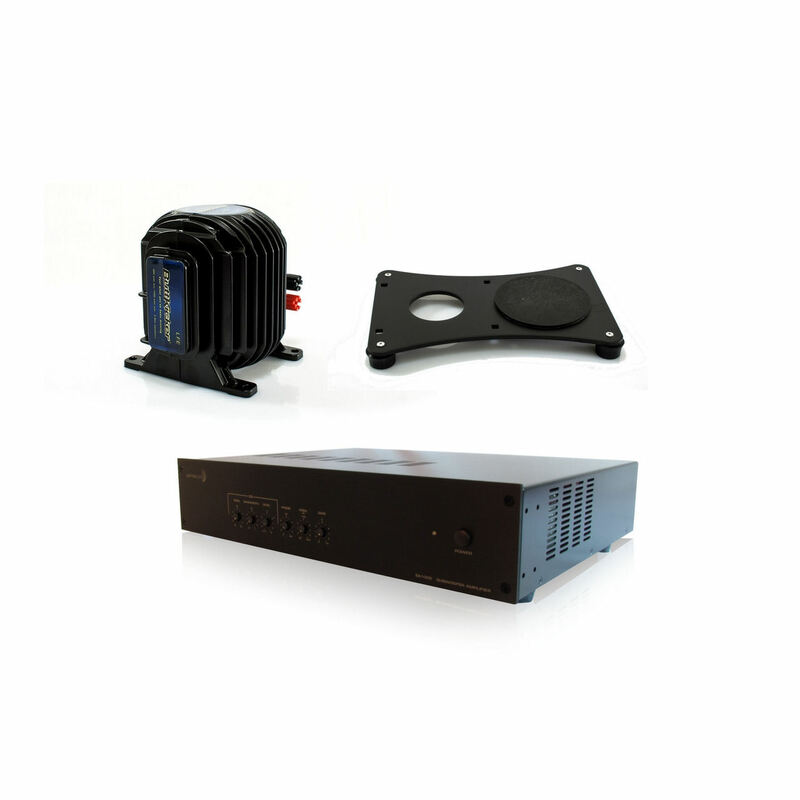 The compact and powerful design makes the BSA-200 a versatile amplifier for home theater or gaming applications. 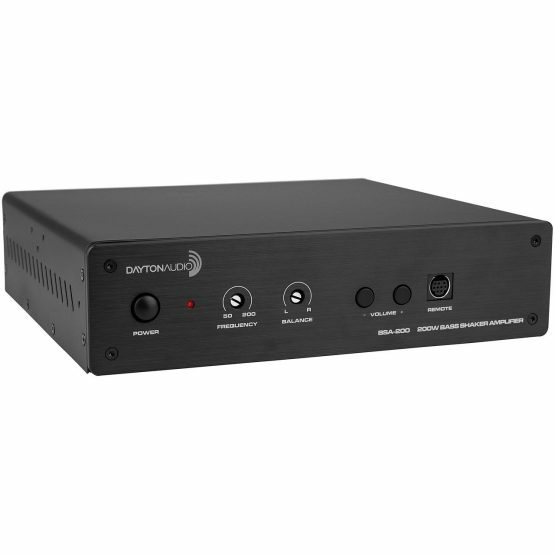 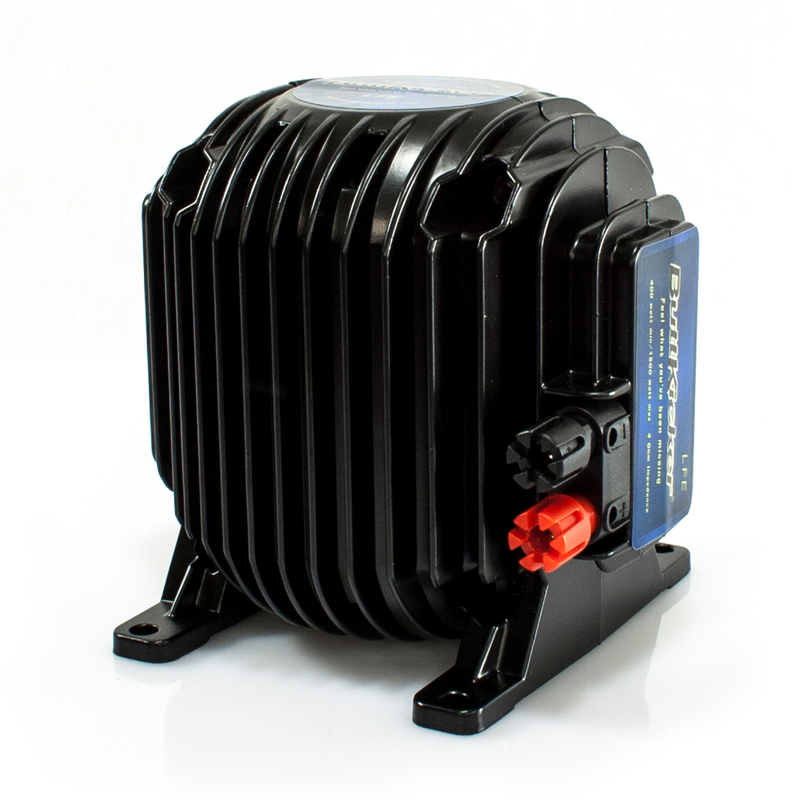 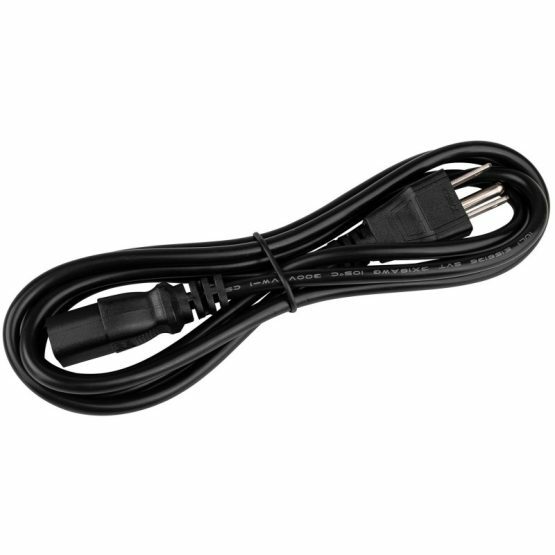 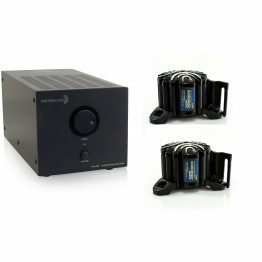 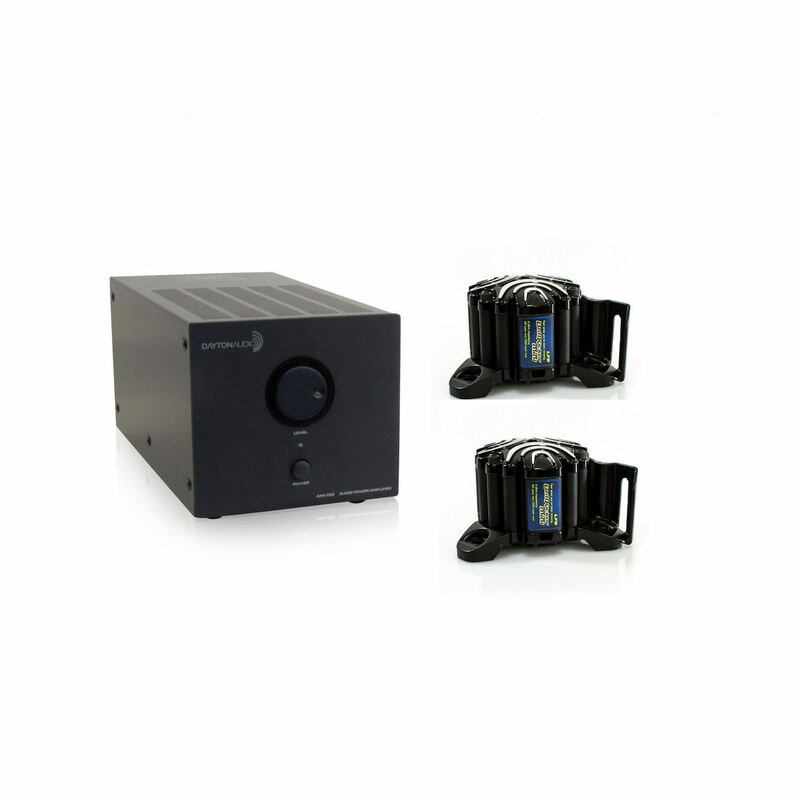 The Dayton Audio BSA-200 is rated at 110 watts RMS per channel into 2 ohms. 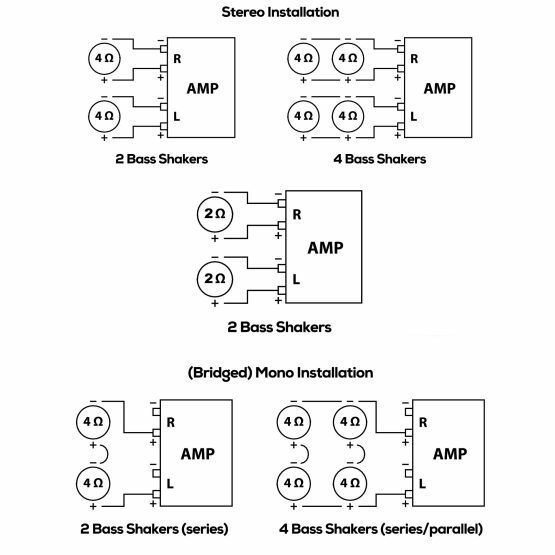 Manual and automatic on/off modes allow easy integration into automated systems and saves power when not in use. 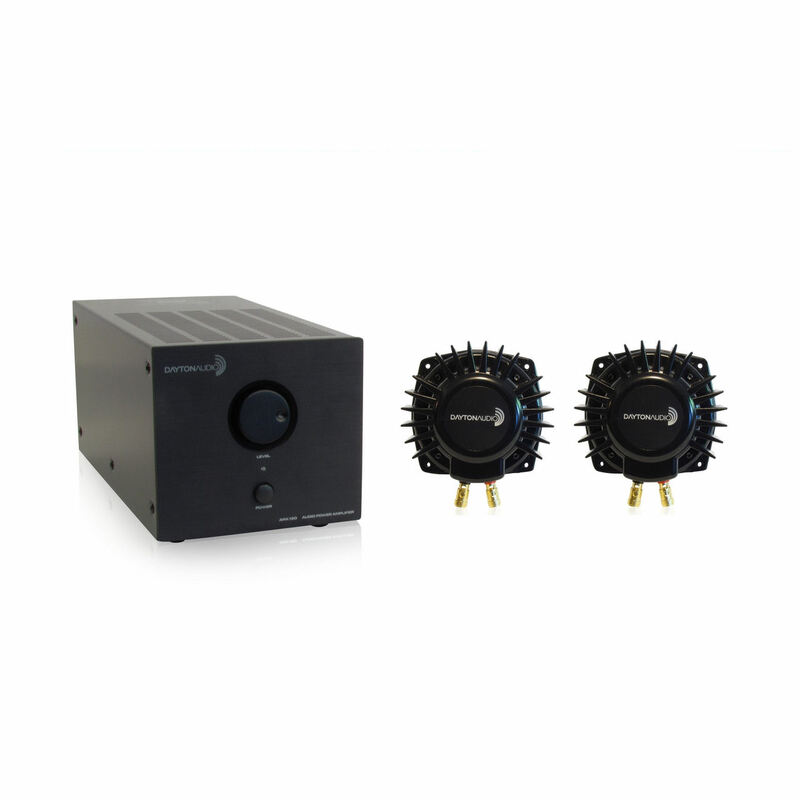 The Wave-Link system can link up to 5 receivers per transmitter giving you ultimate flexibility with remote mounting options.